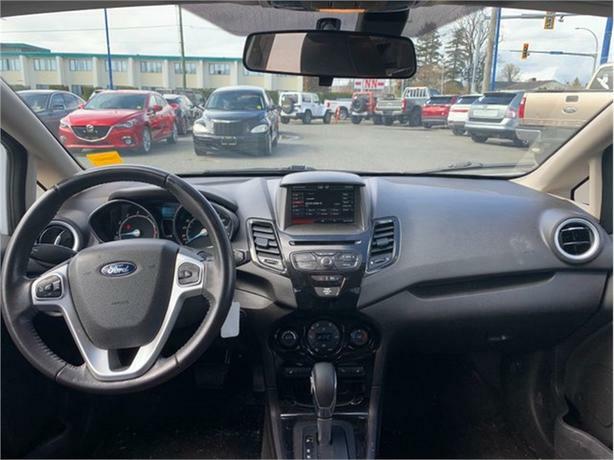 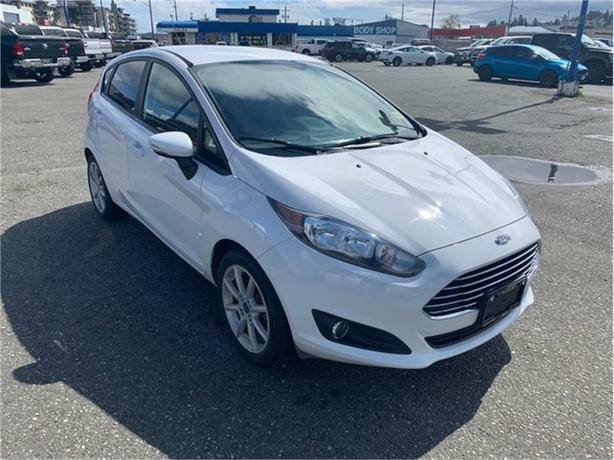 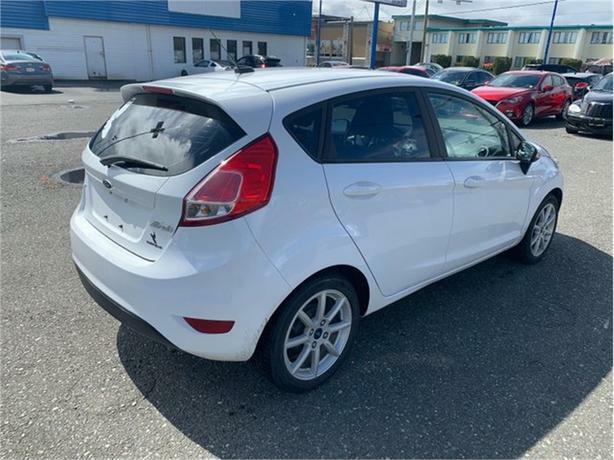 The 2014 Ford Fiesta is a very sporty car that comes with bluetooth, steering wheel controls and a full screen deck! 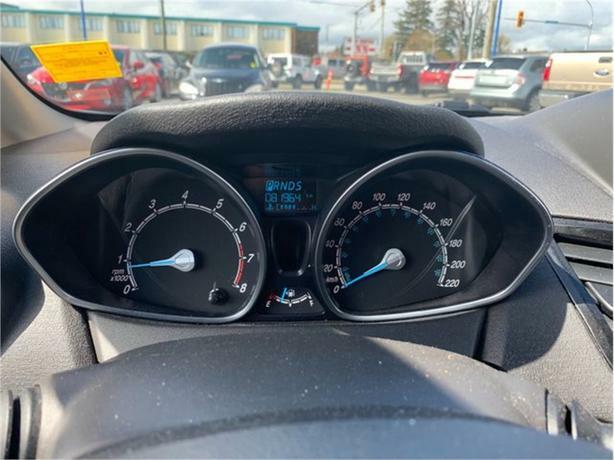 It also has extremely low kms, and is super fuel efficient! 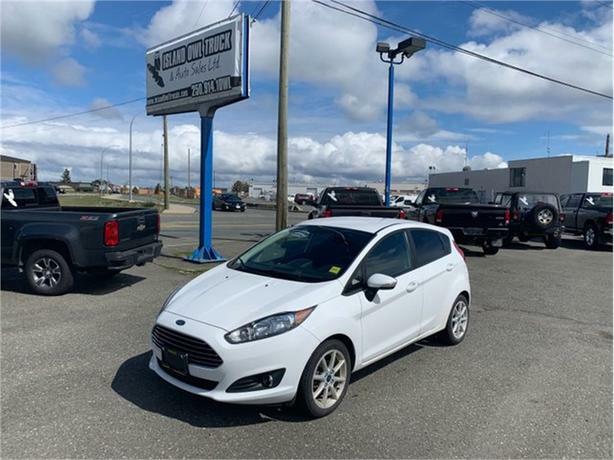 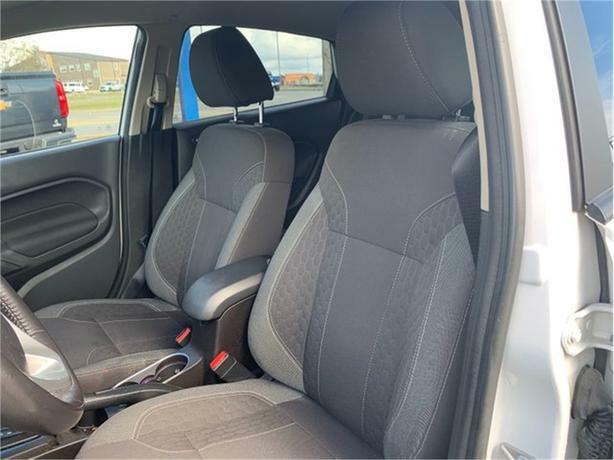 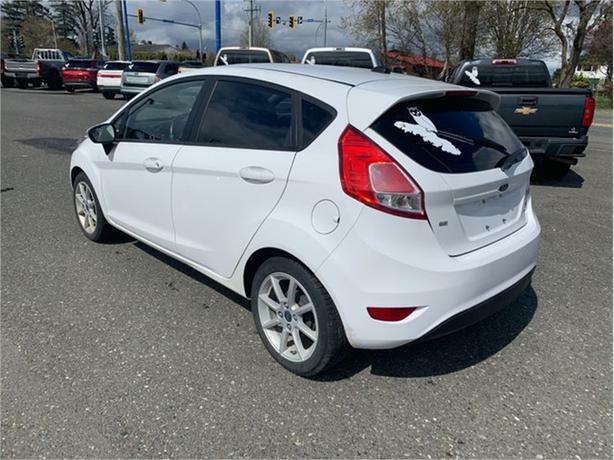 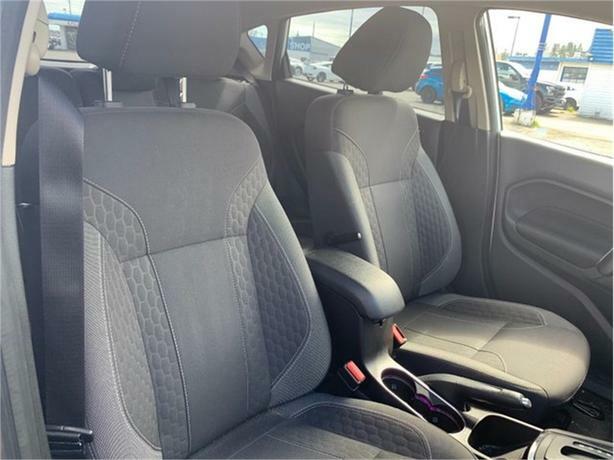 This is the perfect vehicle to suit all your needs, Come check it out!